Federal-Mogul Motorparts’ National® brand has built a reputation as one of the most respected names in the industry. 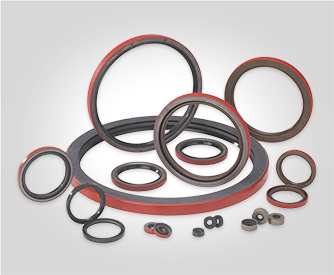 Offering premium sealing solutions for 75 years – including Oil seals, Bonded seals, Mechanical seals, V-rings, O-Rings, Shaft seals, and Wear sleeves. At National® engineering keeps pace with industry and provides advanced solutions to meet the needs of today’s vehicles. 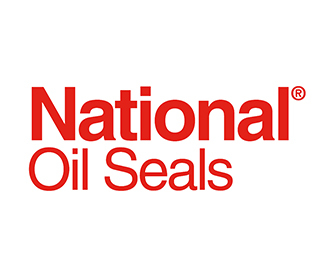 Now and in the future, National® are committed to providing high-end, premium wheel end products that meet or exceed the original equipment specifications across the full spectrum of wheel bearings and oils seal needs. 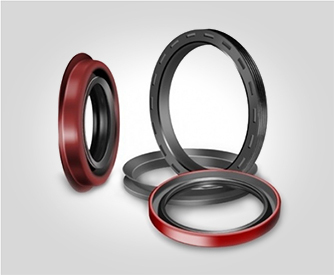 Rolman World carries a wide range of Nationals proprietary Redicoat oil seals.